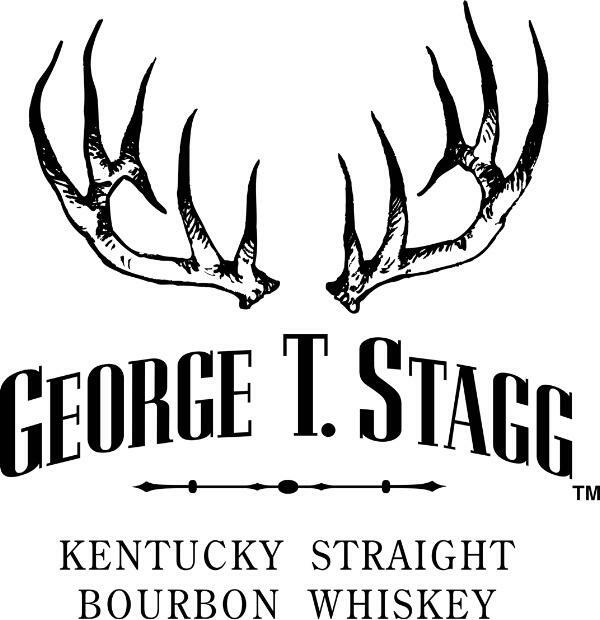 George T. Stagg is a limited-production bourbon whiskey distributed by Buffalo Trace Distillery, as part of the distillery's "Antique Collection " series. It is a high proof uncut and unfiltered bourbon, aged for approximately 15 years. It has been distributed only once a year in the fall, but in 2005 a second spring release was added. It is rare to find outside the U.S., but some is distributed in other major cities. "The palate tells you that this is a complex and refined bourbon. Big, spice up front, cinnamon. As it rolls down the tongue you are then greeted with a powerful hit of sweetness. Vanilla, brown sugar, caramel. Slight dry astringency."